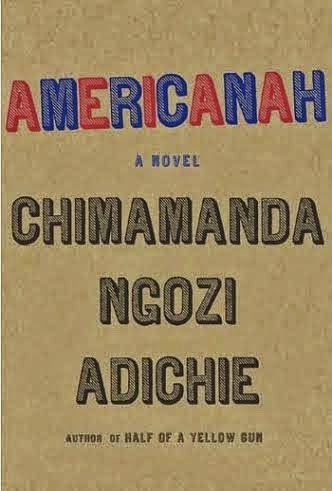 Renowned Nigerian author Chimamanda Ngozi Adichie yesterday March 13th won the National Book Critics Circle Award for Fiction for her third novel about race and identity, Americanah. 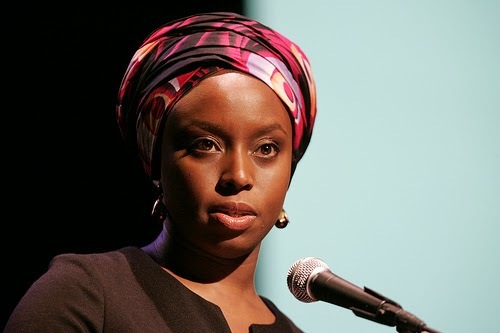 The prize, which is chosen by 600 book critics and editors from major publications, is among the most prestigious literary recognitions in the world. The award was presented to her yesterday at a function in Manhattan, USA. Congrats to her. Meanwhile the book was also shortlisted for the Bailey’s Women Fiction Prize formerly known as the orange price.